Call 343.8585 to reserve your spot or register and pay online via the button below. 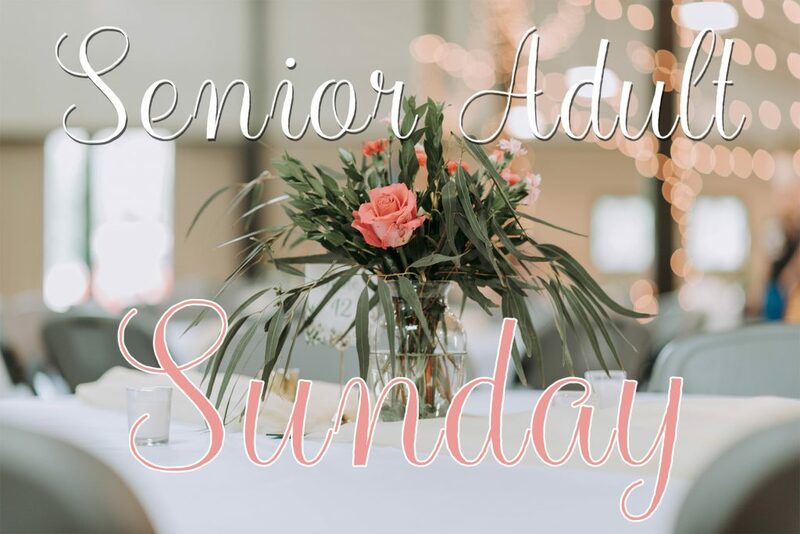 Senior Adult Sunday is a special day to celebrate and honor our seniors. All seniors will be acknowledged during the Worship Service as well as a few other surprises. Following the Worship Service all seniors are welcome to join together for a lunch in Ellis Hall.